Fall Line was named to the Atlanta Journal-Constitution's "A Year in Reading: Best of the South" list published in the Sunday paper, December 31, 2012. Reviewer Gina Webb wrote, "Nothing says Southern like a bunch of corrupt good ol’ boys sitting around a table gambling away the lives of poor people. Starnes rips the lid off dirty Georgia politics, skewers the haves and honors the have-nothings who pushed back when a manmade lake came along to drown their communities for electricity and big profits." 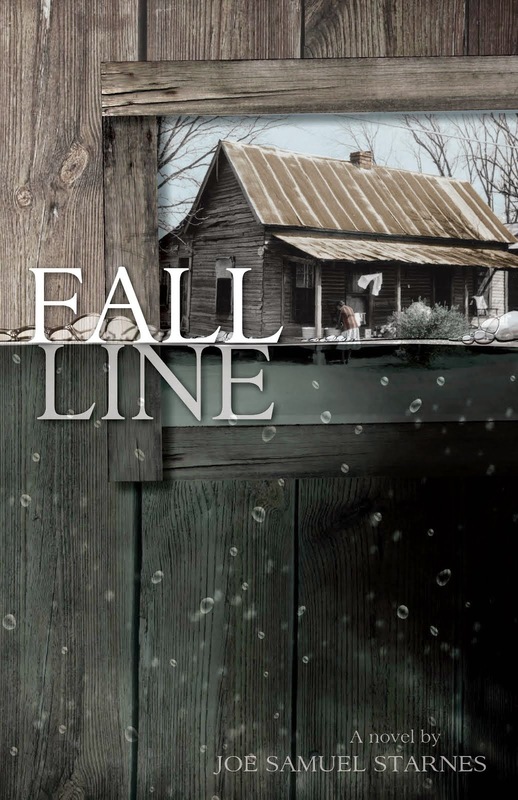 In her review in March 2012, Webb called Fall Line "A quiet dazzler of a new novel...Of all the contemporary Southern novels today that draw comparisons to Faulkner and O’Connor, Starnes’ tale may be one of the few that deserves them. The unsentimental but glorious world seen through the eyes of a 'half mutt half chow' fearful of man and guns is pure Faulkner. Elmer, condemning the bigwigs around him for 'their fondness for impure women and liquor and money and the love of their own images reflected in shiny glass,' echoes the righteous, scathing hatred of Hazel Motes." Book trailer video on YouTube. 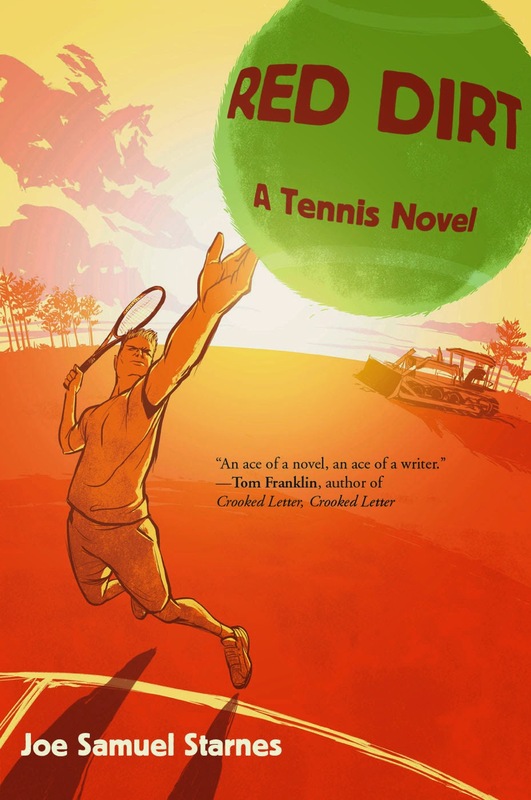 Reading and discussion of the novel at Widener University in 2012. Click here to listen to a November 2011 interview on Rowan University Radio. December 1, 1955. Floodgates are poised to slam shut on a concrete dam straddling the Oogasula River, creating a lake that will submerge a forgotten crossroads and thousands of acres of woodlands in rural Georgia. Fall Line unfolds in one day's action, as viewed through the eyes of Elmer Blizzard, a troubled ex-deputy; Mrs. McNulty, a lonely widow who refuses to leave her doomed shack by the river; her loyal, aging dog, Percy; and a rapacious politician, State Senator Aubrey Terrell, for whom the new lake is named. A story of land grabs, wounded families, bitterness, hypocrisy, violence, and revenge in the changing South, Fall Line is populated by complex characters who want to do the right thing but don't know how. 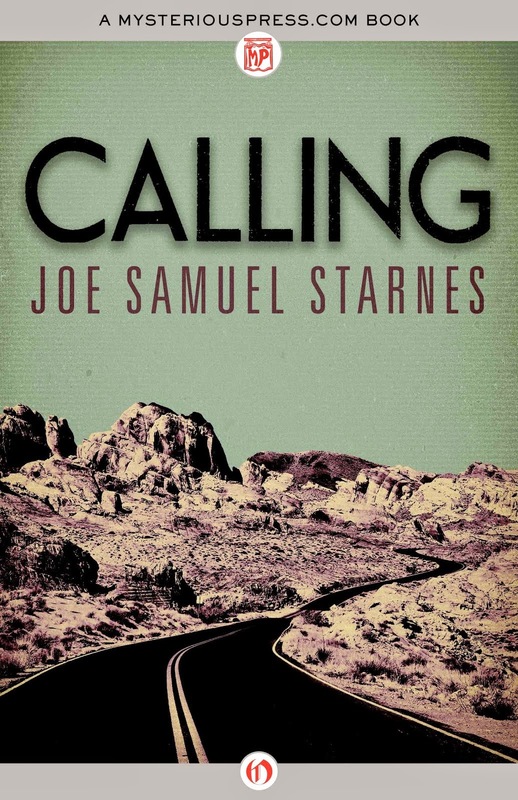 Starnes's novel is a memorable, beautiful, and heartbreaking tale of a backwater hamlet's damaged people and transformed landscape.